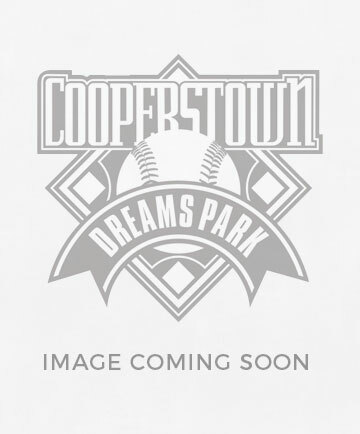 This hooded sweatshirt sports the Cooperstown Dreams Park Established Ball graphic on the front. © by Cooperstown Dreams Park. All rights reserved.